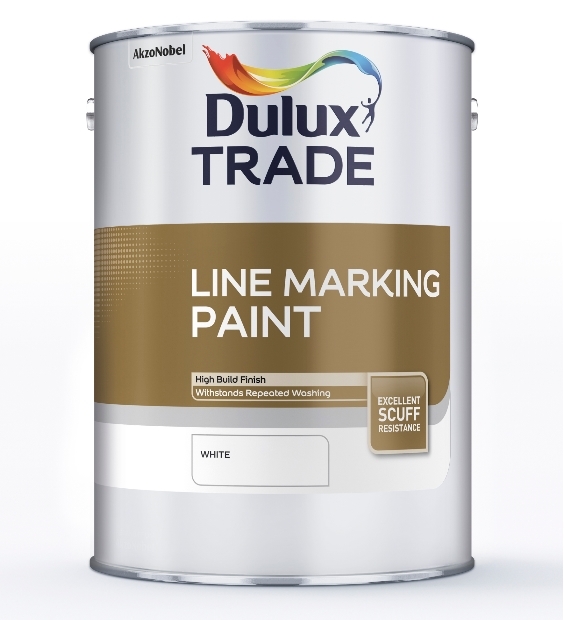 We stock and can tint a full range of high build, quick-drying line marking paints, suitable for roads, warehouse floors, runways, schools, car parks and much more. 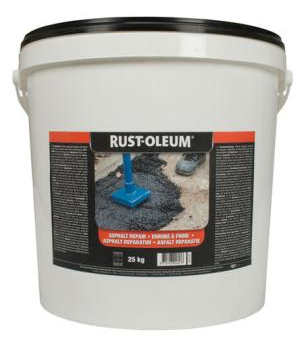 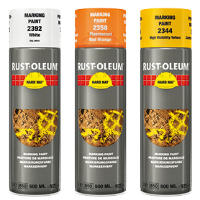 We also hold in stock line marking aerosols and chlorinated rubbers which are ideal for temporary or permanent line marking on a variety of surfaces. 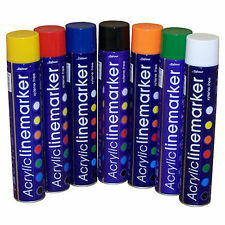 Line marking isn’t restricted to cycle lane, motorway and main road safety instructions, as it’s often used on pavements and pedestrian zones, parking spaces to designate specific parking jurisdictions, outdoor grass football and rugby pitches, indoor and outdoor sports and athletics facilities, and major offshore platforms. 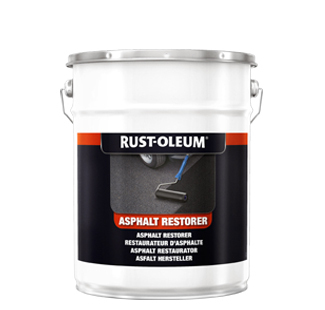 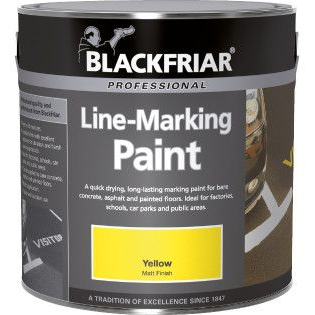 As continuous research and development ensures new and better materials are used all the time, line marking paint is now available in lots of formulations from leading manufacturers including Blackfriar, Coo-Var, Rust-Oleum and our own label Avenue brand products.